Wake County North Carolina is home to so much! From nationally recognized universities, amazing entertainment venues, some of the best companies to work for to it's great location just hours from the beach and mountains, Wake county has it all. 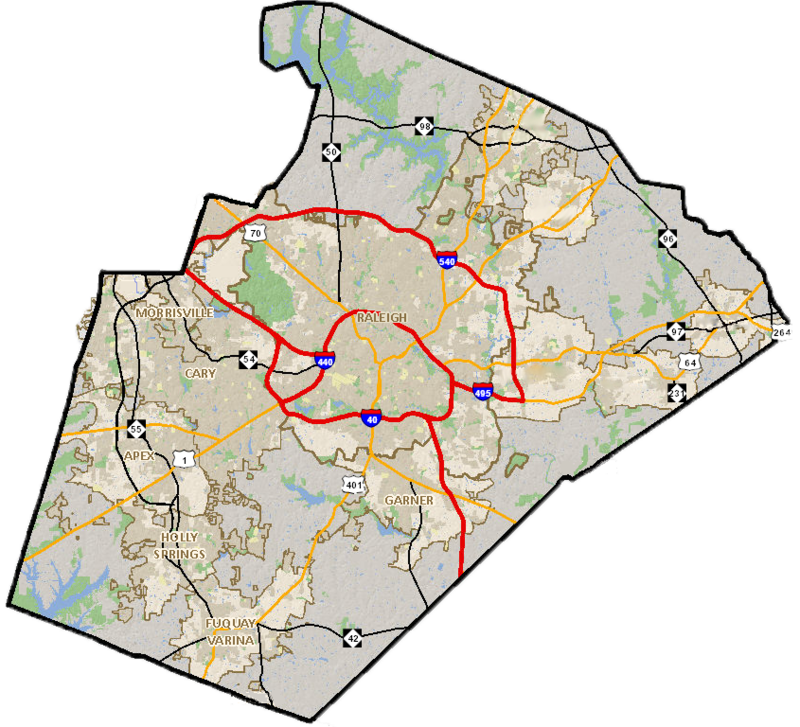 Please feel free to explore the area to see what Wake county has to offer. Click on a city in the map to find out more about each one. In 2012 my daughter and I returned to the Cary area after residing in Greenville for 4 years. Both of us were seeking homes/townhomes in the area and Cindy jumped right in and tailored her searches and advice to fit each of our needs. She was top of all the details every step of the way and made the rigors of home searching so easy with her thoroughness, helpfulness and professional manner. Chuck and Cindy are successful because of their dedication to quality service every step of the way. Cindy Leonard was very knowledgeable about every little detail of our home purchase.She was always well prepared giving us necessary information on each property she showed us in order for us to make a good decision.